 I am Annette Tillery, owner of Martha Smith Tillery Photography. I am the face behind the lens capturing every moment. My sister, Letitia Tillery, is my second camera person and assistant . We are a family based business in Raleigh, North Carolina. We work, as a team, to make your photo sessions, engagements, bridals and wedding day unforgettable and priceless. 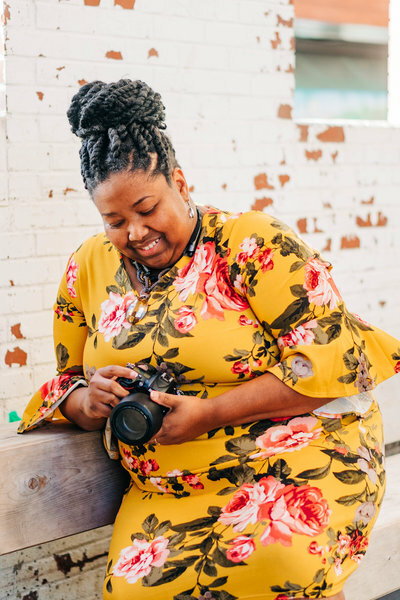 You might be wondering why the name Martha Smith Tillery Photography? My grandmother, Martha Smith Tillery, was the inspiration behind the name. She was a pioneer for entrepreneurship for my family. She loved taking photos of her family, animals and nature. There were pictures of all generations hanging in every room of my grandparents' house. It ranged from important milestones, accomplishments, achievements, and special moments in our family members' lives. We also had images showing different locations and areas that family members had resided at in their lifetime. Even though my grandmother didn't travel far, she brought the world to us through artifacts and souvenirs from those who had came by and visited her house. She would display them on the walls and shelves. She inspired me to capture fond, intimate moments that were precious and rare between family and friends. 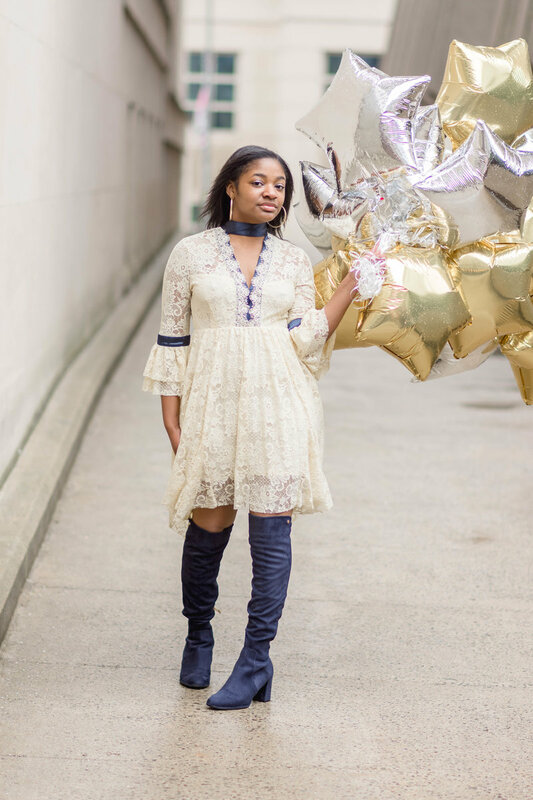 Leave a positive, lasting impression with all who I will encounter in my business. We value comfortability. We make sure our clients have a sense ease and are very comfortable before, during and after each session. We ensure them that this is a stress free zone and to have fun. 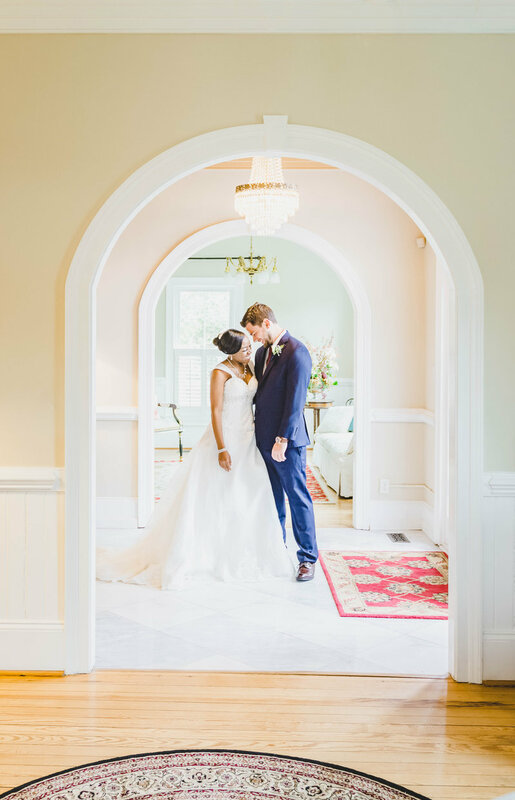 Our photographic approach with clients is not to over think it and to stay focus on their special moments or people at each event or photo session.